Grammar rules can often be hard to remember and follow. 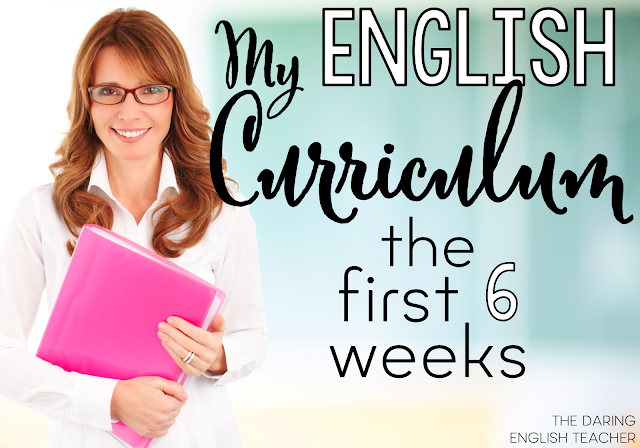 A simple grammar lesson can often become frustrating for students as they struggle to comprehend what they are doing wrong. It is sometimes also difficult for them to recognize how to fix their mistakes. 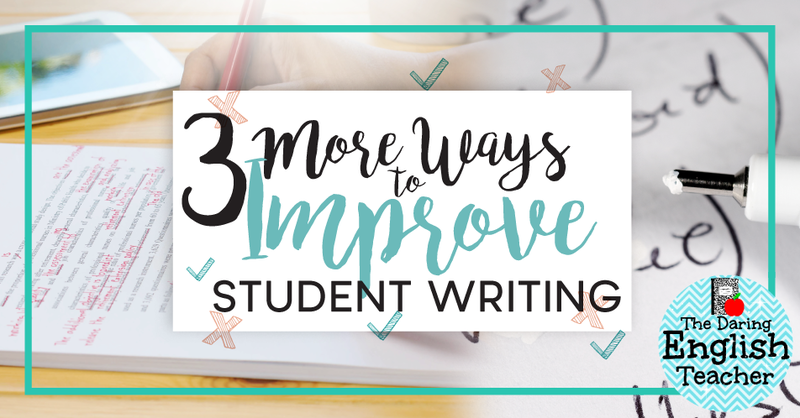 However, students often struggle with the same writing problems over and over again. In an earlier post, I wrote about three common mistakes students include in their writing. Here are three more common mistakes and how to help students correct them. Commas seem to be one of the hardest things for students to use. They either use too little, or they use too many. Examples of typical incorrect comma usage include comma splices and the lack of a comma after an introductory clause. 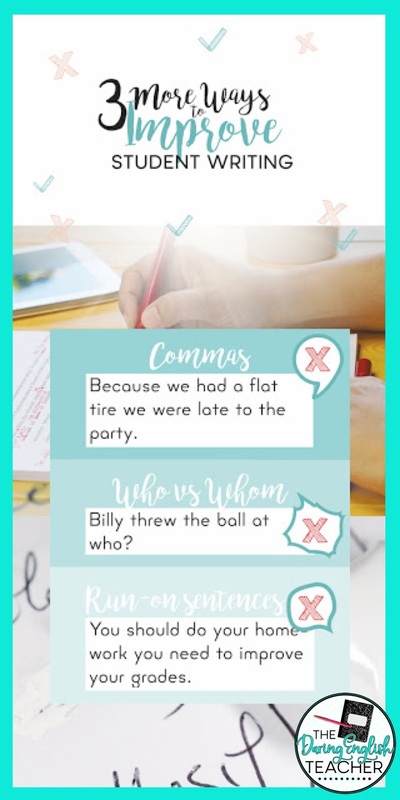 For example: “Because we had a flat tire we were late to the party.” A comma should follow the word tire, but students often neglect the use of a comma in a sentence like the one above. A quick way to remind students when to use commas is to have them speak the sentence out loud. A writer can usually place a comma in a sentence where he or she would take a breath. However, this is not foolproof. The best way to ensure that your students know how to use commas properly is to teach them how to identify the differences between dependent and independent clauses. This is a grammar mistake that frustrates even the best English speakers. Despite the error being frequently made, little attempt is made to correct this mistake because it is seen as unimportant. However, the proper use of who and whom can round out and improve your students’ writing. The correction to this mistake is quite simple. Who is subjective--the doer of the action--while whom is objective--the receiver of the work. “Who threw the ball at Billy?” The pronoun who is used in this sentence because it stands in place of the subject: the one he threw the ball. “Billy threw the ball at whom?” Whom is used in this sentence because it takes the place of the direct object: the one the ball was thrown at. It’s easy to get caught in a good thing and keep writing until you get all your feelings out. However, run-on sentences create an error that is not only grammatically incorrect but confusing for the reader as well. Run-on sentences occur when two or more independent clauses are linked with the wrong conjunctive punctuation or no punctuation at all. For example: “You should do your homework you need to improve your grades.” The sentence is incorrect because it contains two independent clauses with no proper conjunction. An easy way to fix this is to have the student put a period at all the different independent clauses. This will help them to recognize what is and is not a complete sentence. After they have mastered sentence structure, they can move on to trying more advanced ways of linking sentences, such as semicolons and conjunctions.